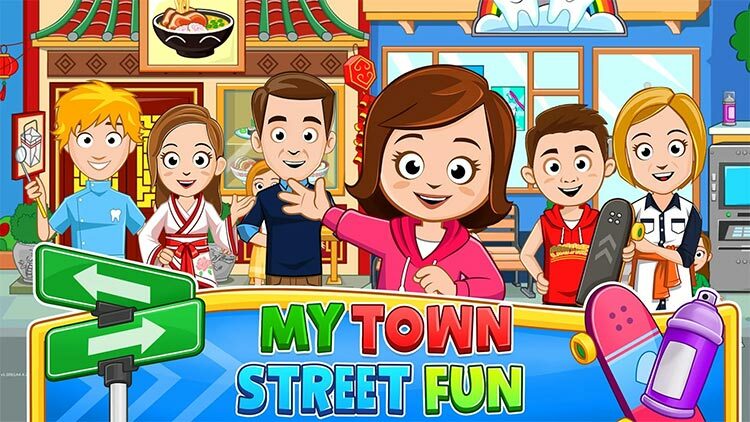 Welcome to My Town : Street, it's time to come out and play! Our street has everything you need for your after school time. 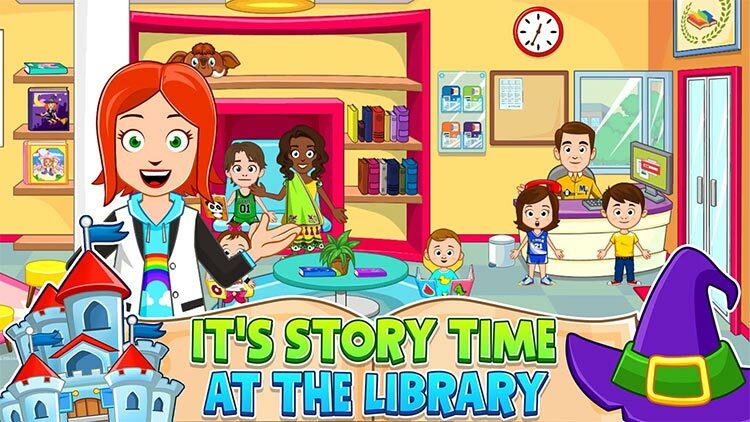 Visit your local library, hold a story time party with lots of fun costumes. Having a toothache? 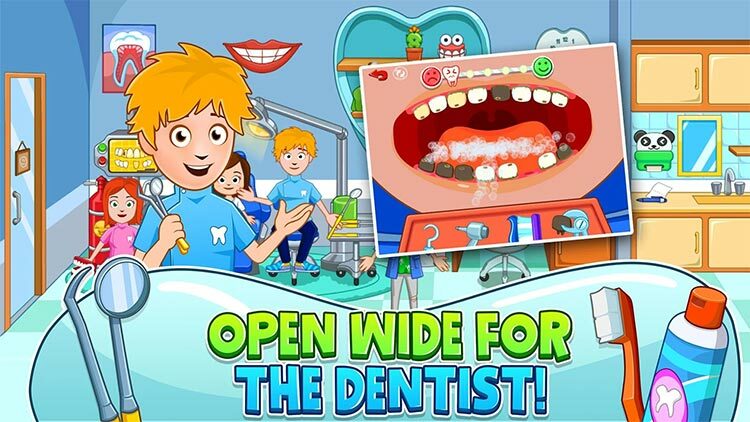 visit the dentist, he is just down the street. Say what? 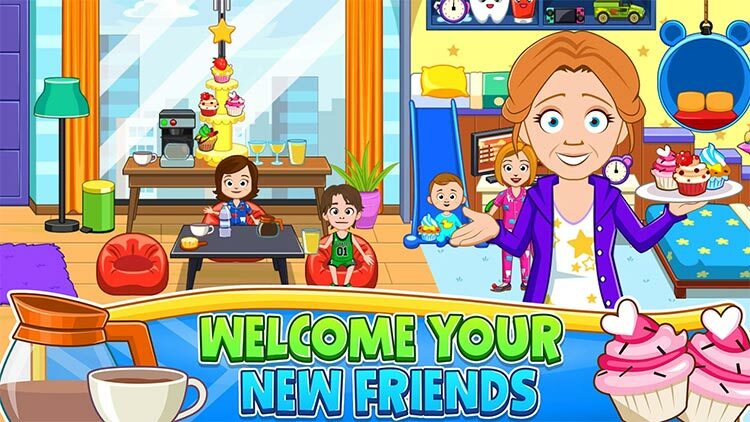 You want to know where the dentist lives, come visit him at his home, he loves guests. 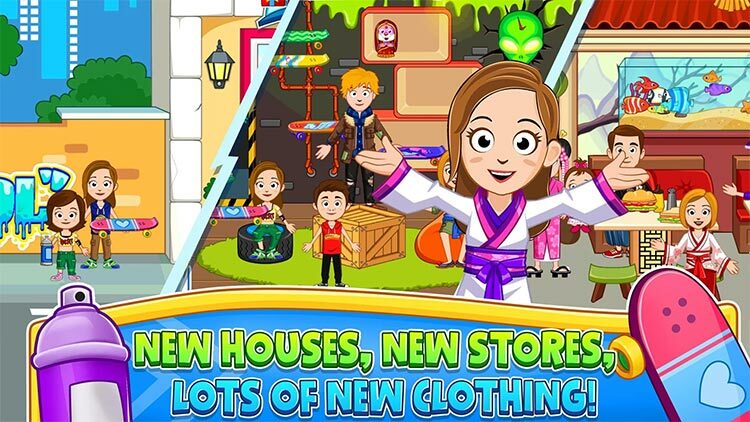 My Town : Street has 8 awesome locations and 2 new mini-games with hours of fun imagination based game play kids love!